Most modern programming languages have support for Object-Oriented programming (OOP) but the OOP journey started back in 1967 with the appearance of Simula, the first programming language to use objects and classes. As the name suggests, Simula was designed to perform simulations. Indeed it is useful to think of OOP as a way to simulate real-world entities (objects) in software. Most real-world entities can be represented through their state and behaviour, and this is exactly what OOP does. For instance a Person class of objects will have state properties such as name and date of birth, and behaviour (or methods) such as celebrateBirthday. In 1972 Smalltalk, based on Simula, was created for educational purposes at Xerox and in 1980 it became the first commercial release of an OOP environment. In 1979 Bjarne Stroustrup began working on OOP enhancements to the C programming language, and in 1985 the C++ language was born bringing OOP into mainstream software development of large-scale commercial systems. The complexity of C++ motivated a development team at Sun Microsystems to create a pure OOP language that was cross-platform and had automatic memory management, leading to the first release of Java to be announced in 1995. 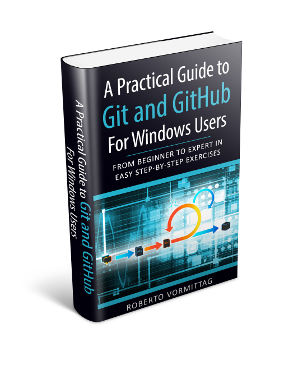 This entry was posted in Programming on August 25, 2016 by Roberto V.
My new book A Practical Guide to Git and GitHub for Windows Users is officially available on Amazon! I am giving it away for free to all my blog readers. This offer expires on Thursday 30 June so make sure you grab your copy now before the price goes up! 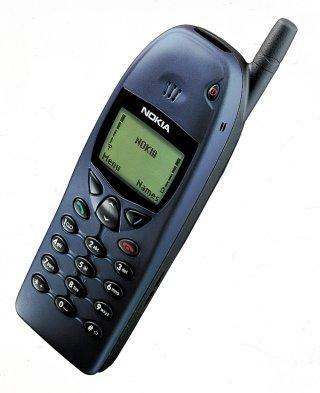 (normal RRP $4.99). The coolest open source projects today are hosted on GitHub and everyone is adopting Git as the version control system for new projects, so these are must-have skills for all software professionals. I wrote this book with the intent to helping Windows users to learn Git and GitHub skills in an easy, interactive and professional way. I hope you will find it useful. And don’t forget to tell your friends too! P.S. : If you enjoy the book and find it helpful please leave a review on Amazon after you have read it. Thank you! This entry was posted in Tools on June 26, 2016 by Roberto V.
This is the third post in the Towards Functional Java series. In the previous posts we examined how to dynamically define functions for later execution using method references and lambda expressions. The capability to create and manipulate functions at runtime is at the core of functional programming. The Runnable implementation accesses three variables that are not defined in the scope of the lambda expression: text, beginIndex, endIndex. These variables are defined in the scope of the enclosing printSubstring method which may have terminated by the time the thread is executed. Normally when a method completes execution its local variables are removed from memory. The program however executes correctly and the lambda expression somehow retains the values of the enclosing method arguments. A function or block of code along with the captured values of its associated free variables is called a closure. Although it is not required that free variables be declared final, effectively they are not allowed to change. 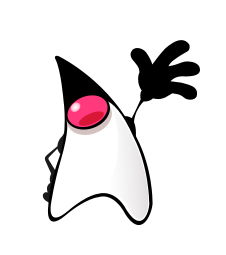 In other functional programming languages there is no such restriction, but Java had to reach a compromise since to implement “real closures” would require a massive effort and possibly compromise backward compatibility and/or support for other JVM languages. The “closure for immutable variables” implemented by Java 8 lambda expressions is a pragmatic solution that still achieves function portability without causing too much inconvenience to the programmer. 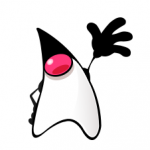 In the next post of this series we will look at more Java 8 functional features. Feel free to leave any comments or suggestions. Thank you for reading. 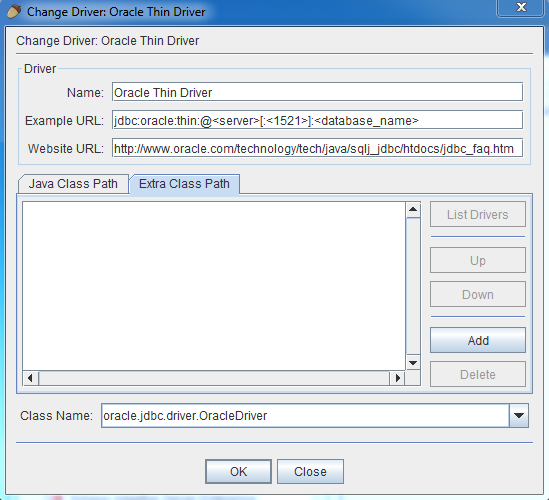 This entry was posted in Java, Programming on April 28, 2016 by Roberto V.
The class java.util.Arrays provides overloaded static methods for sorting arrays of primitive types (byte, char, int, long, float, double) as well as objects. 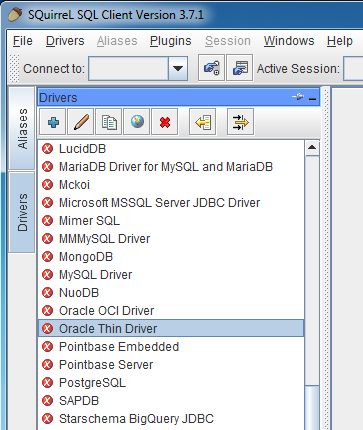 The entire array or a range within the array can be specified. For each type the library provides two overloaded methods: a single-threaded sort() method and a multithreaded parallelSort() implementation. It is interesting to analyse the time complexity of the algorithms used in the library and compare its performance against that of a text book merge-sort implementation. If you look at the library source code you will find that the methods actually switch to different algorithms based on the size of the input array. For instance for tiny arrays of less than 50 elements it switches to the insertion-sort algorithm which is very efficient when the number of inversions is small (that is the number of pairs of elements that are out of order). The library provides an overloaded sort() method for arrays of objects that implement the java.lang.Comparable interface and another that takes a java.util.Comparator implementation as argument if you need to specify custom ordering. As noted before the implementation actually switches algorithms based on the size of the input array. We will now compare the execution time of the library sorting algorithms for object arrays against a textbook implementation of merge-sort . The source code is on GitHub. The data used for the tests are arrays of random Integer objects generated by a utility class. The size of the arrays is 10^6 or 1,000,000 elements with a bound value of 10^7 or 10,000,000. The running time is measured by taking the difference between System.currentTimeMillis() calls before and after the execution of each algorithm. The JUnit tests are executed by the Maven Surefire Plugin from the command line on a Windows 7 Professional machine based on Intel Core i5-3320M CPU running @ 2.60 GHz clock speed. Whilst the absolute running time is not necessarily indicative as it is heavily influenced by environmental factors, the relative running times should give a good indication of performance differences between the different algorithms when executed under the same conditions. The full source code can be found on this GitHub repository setup as a Maven project. 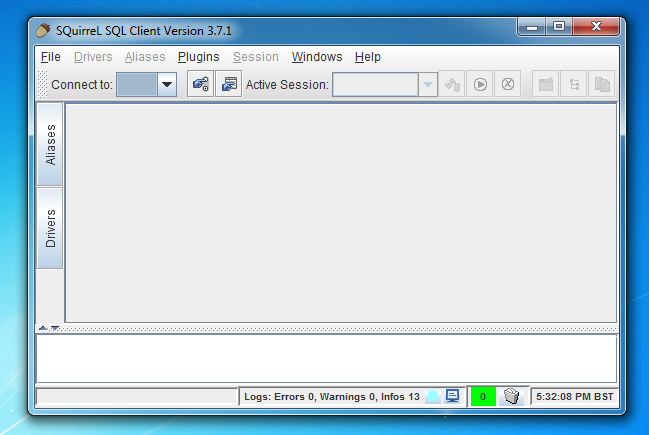 The development environment used is described here. This entry was posted in Programming on March 30, 2016 by Roberto V.
Our job as programmers is to solve real-world problems by writing algorithms. Often however there is more than one possible solution to a given problem. You could use any of the well-known sorting algorithms or even create a new one to solve the problem. But which implementation would you actually use in a production system? Provided there are no computer memory constraints you will want to use the most efficient solution i.e. the algorithm with the best average case performance in terms of running time. If the size of the array is relatively small the difference in performance is probably negligible but it becomes more and more significant as the size of the array grows. The time taken by an algorithm to execute in relation to the size of the input is called time complexity of the algorithm and is commonly expressed using the big O notation. Evaluating algorithms in this way is called asymptotic analysis in computer science. We can safely assume for the purposes of this discussion that an algorithm is equivalent to a method or function and that the input to an algorithm is the method or function argument. Measuring the size of the input of course will depend on the type of the argument. If the input is an array or higher-level collection its size is determined by the number of elements in the array or collection. If the input is a String object its size is determined by the number of characters in the string. Now that we have defined the notion of time complexity let’s see how the big O notation is used to express some of the most common cases. Whatever the size of the array passed as argument the time taken by this method to execute will be always the same as it performs only a single operation. The method is said to run in constant-time and its time complexity is expressed as O(1). If the running time of a method increases in line with the input size the method is said to run in linear time and its time complexity is expressed as O(n). For instance given an input size of 256 this method will perform 256 x operations. Computers use a binary numeral system in which numbers are represented by sequences of 0 (zero) and 1 (one) also known as the base-2 numeral system. The base 2 is used everywhere in computer science. For instance to work out how many positive integer numbers you can represent with an 8-bit word you raise the base 2 to the power of 8 to obtain 256 i.e. 2^8 = 256. The logarithm operation does the inverse of exponentiation. It returns the exponent to which the base 2 must be raised to produce a number. For instance log(256) = 8. Methods that run in logarithmic time are much more efficient than linear ones. Whereas a linear time method with an input size of 256 will perform 256 x operations, a logarithmic time method will only need to perform 8 x operations with the same input size. Searching a binary tree is an example of time complexity of O(log n). The merge sort algorithm is an example of time complexity of O(n log n). The bubble sort algorithm is an example of time complexity of O(n^2). The above are some of the most common time complexity measures. You can see more examples on the Big O Cheat Sheet website. We have been assuming so far that the choice of algorithm is based solely on its time complexity without taking into account any other resource constraints. However the amount of memory required by an algorithm is also an important decisional factor. The amount of working storage an algorithm needs in relation to the size of the input is defined as the algorithm’s space complexity and it is also commonly expressed using the Big O notation. There is often a trade-off between time and space requirements, and in practice both need to be taken into account when selecting an algorithm. This entry was posted in Programming on February 24, 2016 by Roberto V.